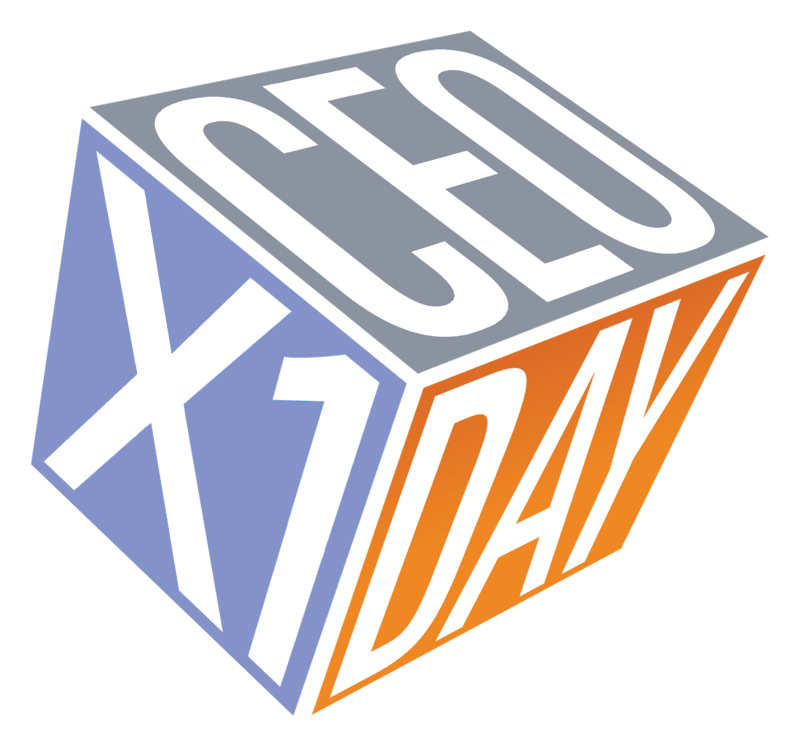 CEOx1Day is a program exclusive to Odgers Berndtson, the program matches thriving full-time masters students from across the Netherlands with some of the nation’s finest CEOs from both private and public sectors. Chief Executives from major Dutch companies are collaborating with Odgers Berndtson's global programme to give students the chance to be a CEO for a Day and experience life through a CEO’s eyes. Find out how you can put yourself forward.